I absolutely adored my time with Lincoln in the nursery of our local hospital, he was just the sweetest, calmest, toughest little man! His mama and I had been planning his 'Hello World' session for months, and of course, things ended up going a bit differently that we had envisioned ... darn you Murphy and your Law ;) Little Lincoln was ready for the world, even if his lungs weren't - which landed him in the nursery with a ventilator and feeding tubes. 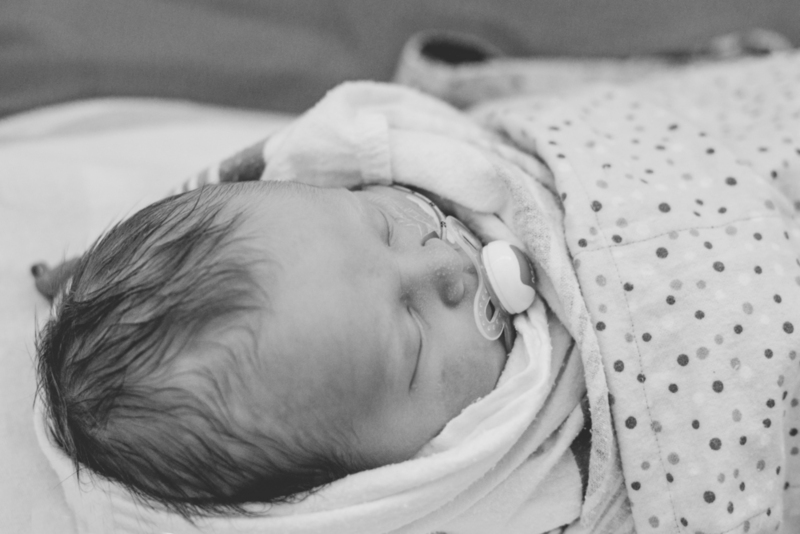 After going back and forth, we decided to proceed with his hospital session 4 days after he was born, after all, this was his story ... tubes, wires, monitors and all! .